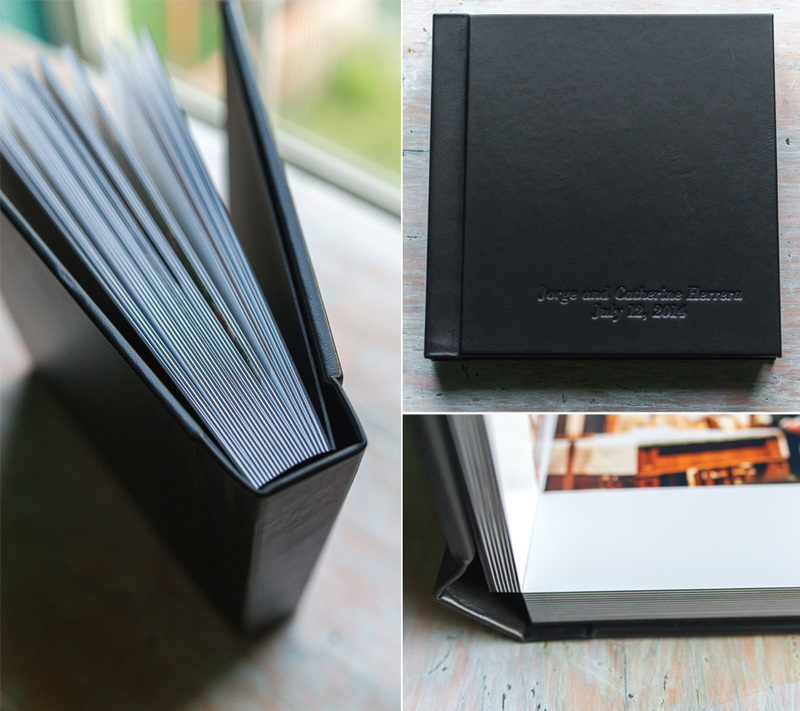 We have SUCH a sweet album design to share with you today! 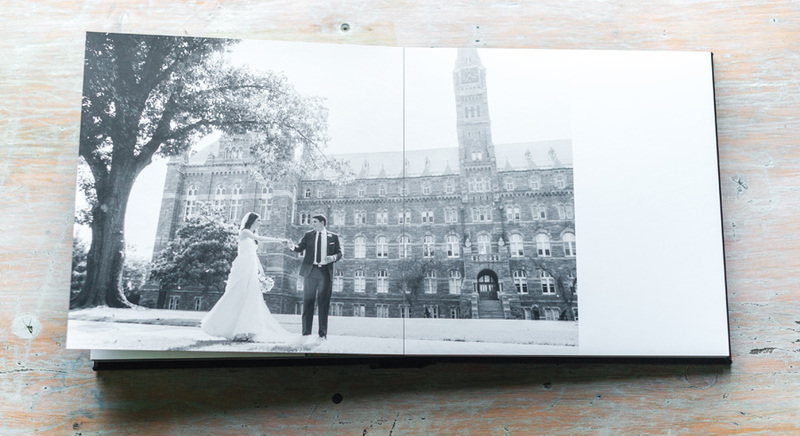 This Georgetown University campus wedding was photographed stunningly by Rebekah J. Murray Photography. 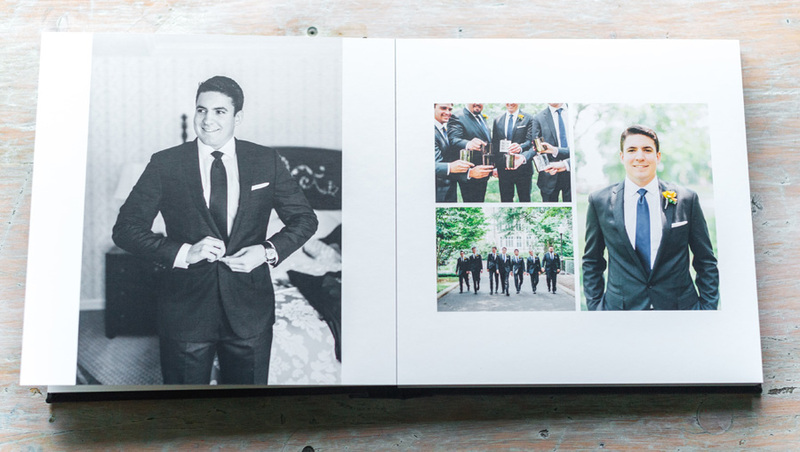 Rebekah is a fantastic Virginia/DC photographer who you may remember from a previous design we've featured on this blog! 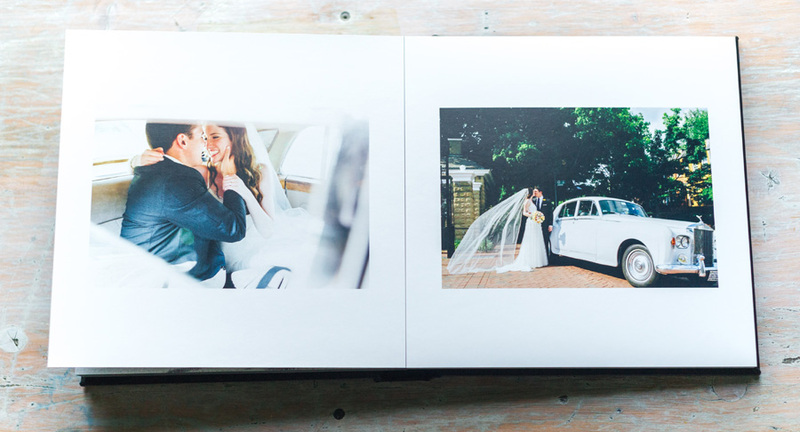 Not only are Rebekah's images beautiful to LOOK at, but they are a joy to design with too! Sometimes when our clients ask us to use ALL of the photographs they send, we end up with oddball images that don't fit cohesively with anything else (but don't worry, we make it work Tim Gunn-style). However for this order, it was a breeze to use all of Rebekah's images due to the consistency of her style. And the album design is all the better because of it! 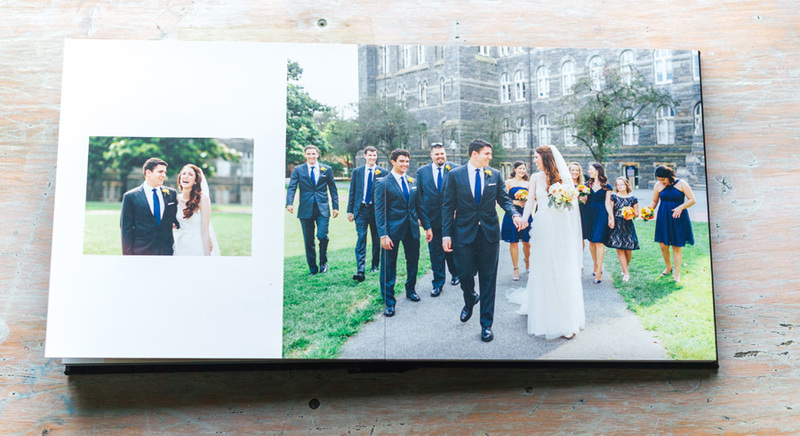 Rebekah was a sweetheart and sent us some photos of the finished Madera album! Check it out!! And heeeeere's the full album design to flip through!